Finding the right pediatric dentist for special needs children is an important task for parents and caregivers. 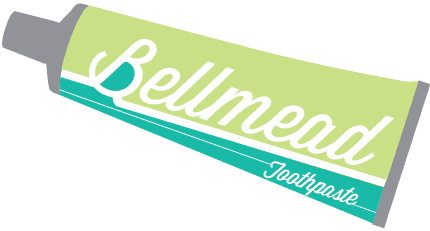 At Bellmead Kids Dentistry, we are very mindful of their needs. We offer a friendly and gentle hand to ensure special needs children are especially well-cared for in our office; this includes rooms that are designed with your special needs children in mind, such as fun play areas with toys and entertainment, while your child waits for their appointment or when you need to converse with us. 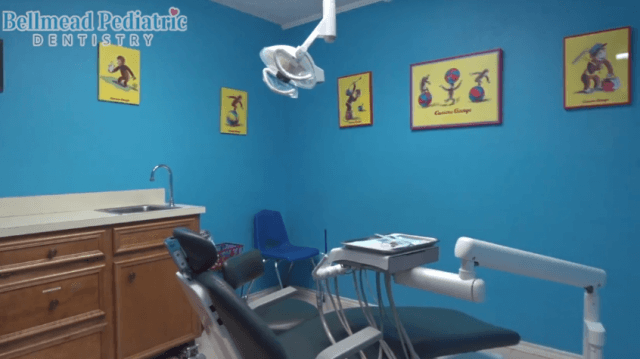 We will do everything we can to accommodate any extensive dental services your child may need, and we hope you will trust our dentist to take excellent care of them. We can ensure that your child understands what is going on by using fun visuals and simple language. 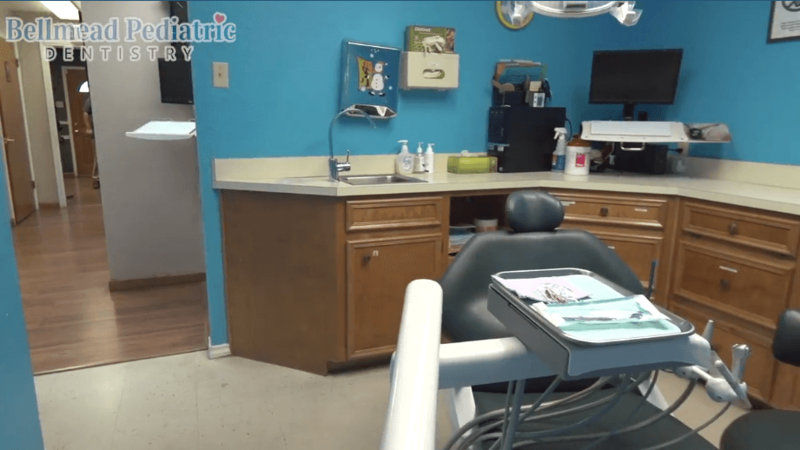 This may not be required or applicable for every special needs child, but we do this to ease any anxieties or fears your child may have when going to the dentist. Throughout their appointment, we will evaluate your child’s behavior and do what is necessary for their comfort in mind. 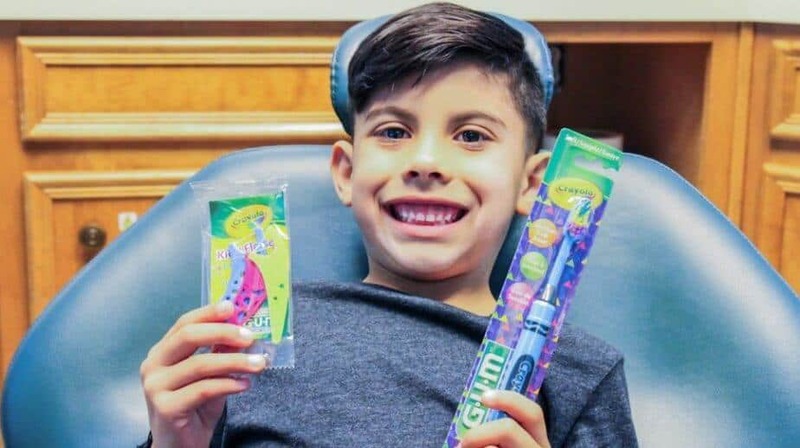 We will also track your child’s dental development and communicate with you when creating the most appropriate care plan for them. 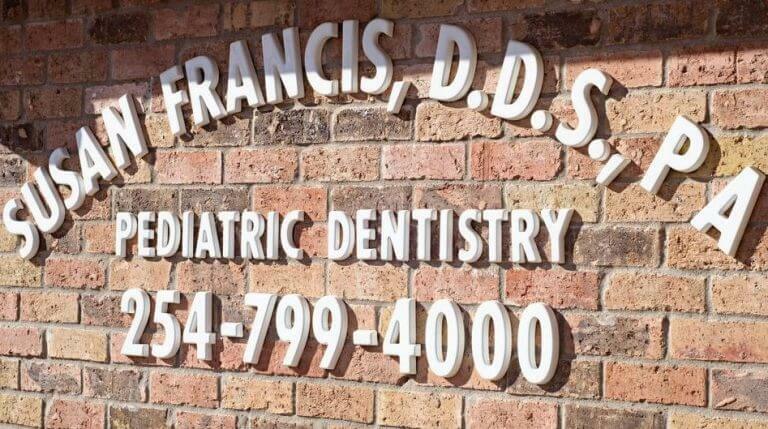 We strive to keep your child’s smile as healthy as possible, so we will adapt our services to meet their needs. 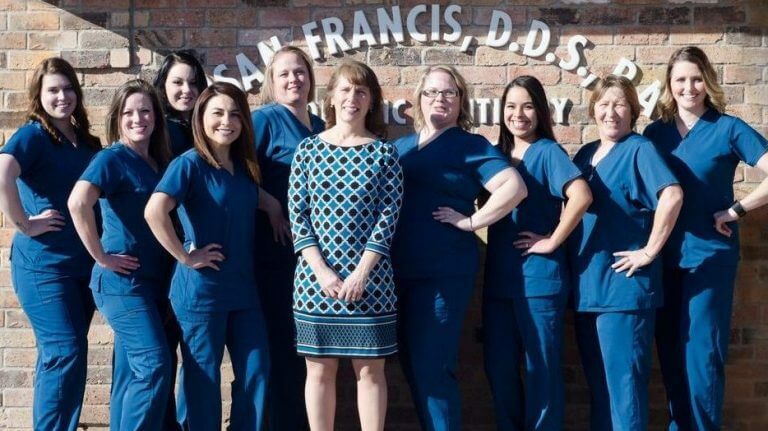 Our caring and compassionate dental team is ready to be of service to you with our expertise with special needs dentistry in Waco, Texas. We invite you to call our office at 254-799-4000 to speak to one of our dental team members about your child’s needs and make their appointment with Dr. Susan Francis . We will do everything possible to treat them with the utmost care and understanding.